At Els & Co. we believe that life is short and one should grab it by the horns. Every day! 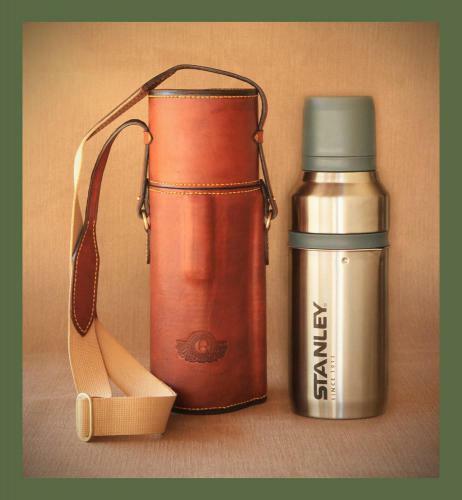 So for the serious coffee lover this beautiful leather sleeve and french press combo from Stanley is a must. 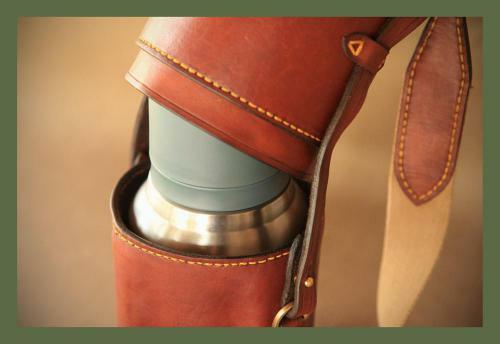 Have freshly plunged coffee anywhere with Stanley's Mountain Coffee System and our beautifull leather sleeve. 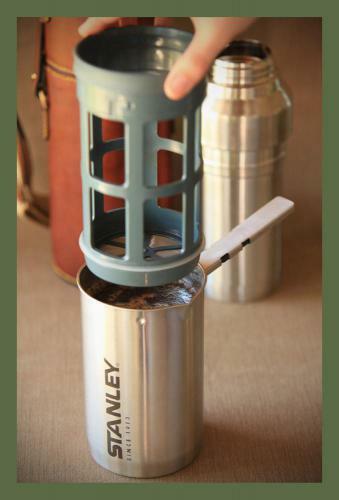 The Stanley's lid contains two cups and a compartment for your freshly ground coffee beans ensuring your coffee is really fresh. 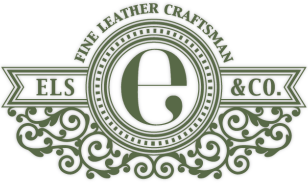 All our product are crafted using only the best quality vegetable tanned leather. 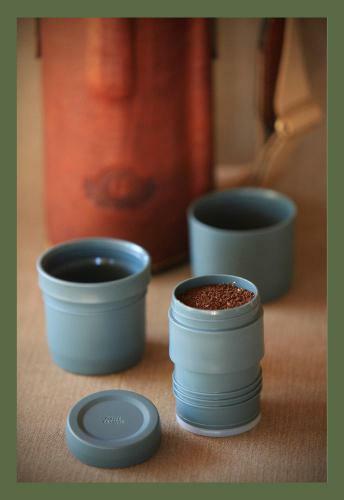 It is dyed in studio then hand rubbed with our own mixture of beeswax and animal fat for a classic old school finish. The entire sleeve is hand stitched (over 400 stitches) using thick wax coated cotton thread that gives the honest tactility of true craftmanship.